The perfect adjunct to the Mouth Mirror. 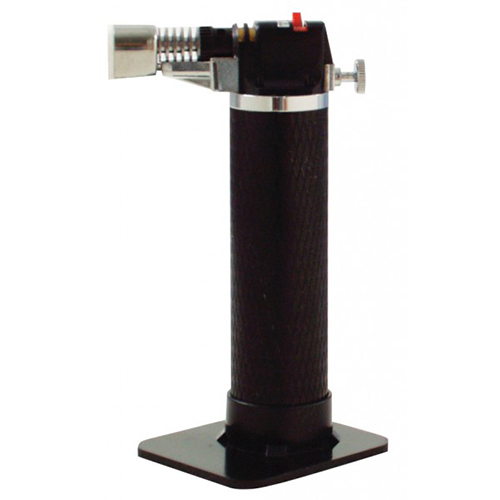 The MirrorLite is now coated in titanium which resists corrosion and tarnishing. 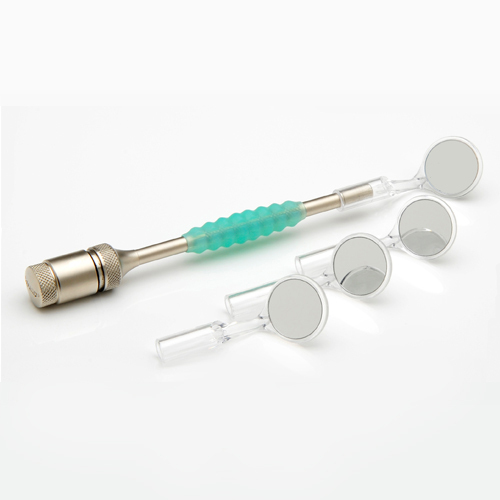 The Mirrorlite is ideal for: oral diagnosis, oral cancer exams, restorative dentistry, air abrasion and trans-illumination. 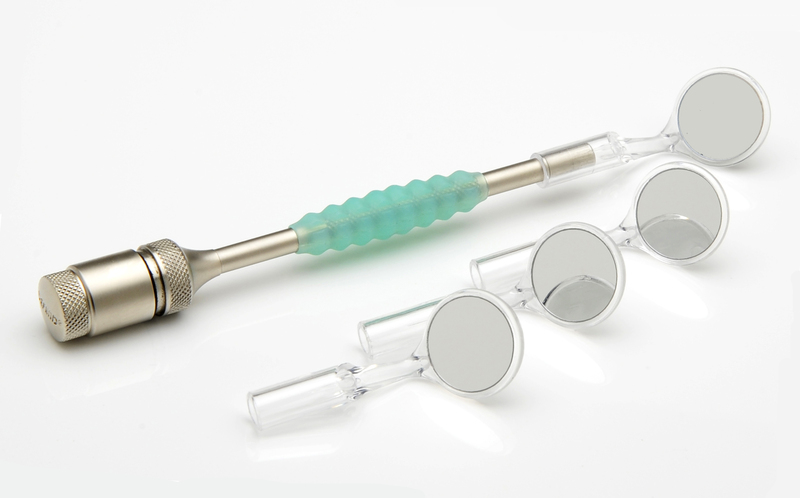 The illuminated mouth mirror is ergonomic and compact which leads to less eye and back strain. The mirror uses LED light which allows you to see in true color and it is portable and autoclavable. What kind of batteries does the Mirrorlite use? What size surface are the mirrors? Is the front surface mirror fog free? Can the body of mirrorlite be autoclaved?